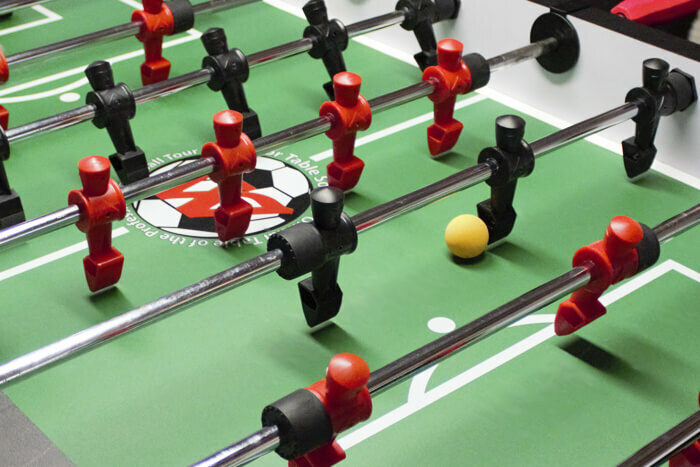 Warrior Foosball Table - Find Out Why These Tables Are Good! 3 A video for you! 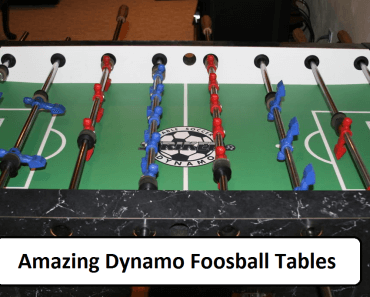 This incredible foosball table has taken many years to reach the final product that is now been introduced to the foosball market. 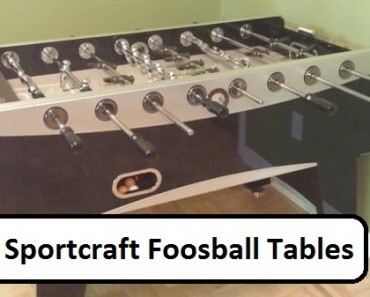 Manufactured in the United States, this is the ultimate in foosball table creations. 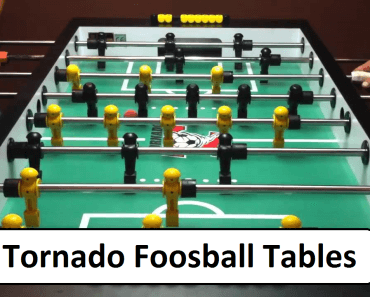 A lot of thought and detailed engineering has gone into conceiving the Warrior Foosball Table and is being embraced and touted by foosball professionals and foosball enthusiasts alike all over the world. Professional players like Dave Gommeson, Liz Hill, Tony Bacon, Robert Mares, Christina Fuchs, and Tony Spredeman have all endorsed the Warrior Foosball Table as the best foosball table ever made. Their sound recommendation for the Warrior table is its easy adaptability to new players while helping to improve skills as during learning. It is recommended for school clubs, homes, and tournaments and in your local bars and clubs for recreational uses. 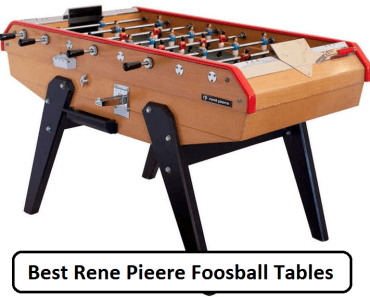 Brendan Flaherty who is a thirty-year professional foosball player is behind this innovatively designed table and is proud of its achievements. His vision has become a reality for a foosball table that is both tournaments worthy and affordable enough for the homeowner to enjoy. The Warrior Foosball Table is so designed to be player-friendly for all. It is also ITSF or International Table Soccer Federation and the USTSF United States Table Soccer Federation certified. 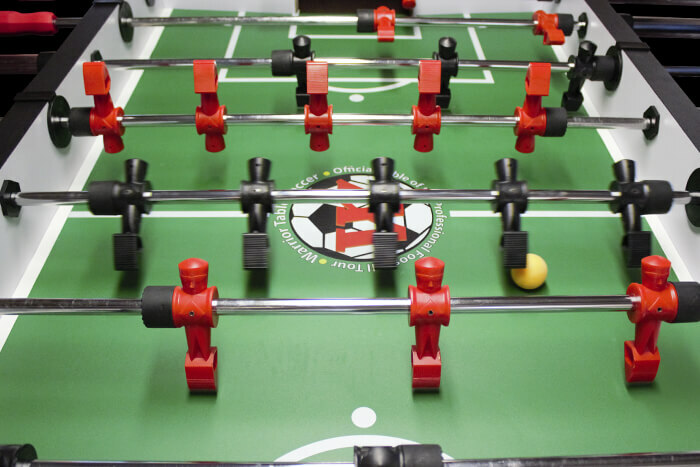 Its construction is accommodating to both adults and children alike who enjoy a good, enthusiastic, and friendly game of foosball as well as tournament players who are challenged enough to challenge the level of play a good foosball table is able to endure. Warrior Foosball Table is the table to go that mile and beyond. Foosball playing skills are honed and improved when playing on a Warrior Foosball Table as the incredible ball control and the various techniques that are achievable while playing. 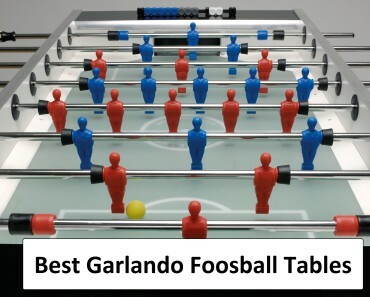 The Warrior Foosball Table is characterized as incredible and spectacular by professional foosball players who have experienced play on this table. 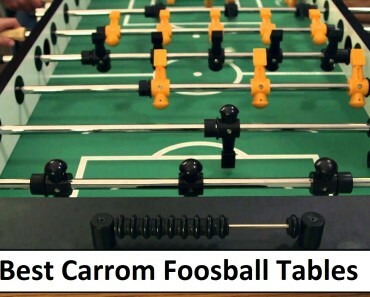 The table is set to become the foosball table sought after to be used in foosball tournaments all around the world. Online availability is there for those busy shoppers who need convenience. Just go on the Warrior Table Soccer site and view all the unique features that come with this table and make your purchase. Email your credentials and make the necessary arrangements, and your foosball table will be shipped to you within 3-7 business days after shipping. If additional arrangements are needed the shipping agency will help to make them, ensure getting the table on time. Shipment is done by FedEx or USPS which enables at door arrival and upon signing for delivery; you are able to begin assembly. Damages which may occur during shipping will need to be documented and it is advised to take pictures for clarity. Replacement parts are shipped free of cost to you with an apology for any inconvenience. Return policy for Warrior Foosball Tables and its components require being sent within 10 days of receiving the table. You will need to email the office requesting to return the item and an RMA returns authorization number, will be given to you within three days of receiving said item. Give reason or reasons for the return, which will highlight the problems so adjustments on the product can be made for further manufacturing if possible. Warrior Table Soccer prides them in quality satisfaction and will endeavor to ensure quality products are delivered on every purchase. Optional items for return are: worn T-shirts and used foosball men. Customers are responsible for return shipping and are expected to return only Warrior Foosball Tables components and parts, which were purchased online or from any Warrior retail store. Foosball tables purchased from any other merchandise and are to be returned must adhere to the merchandisers’ policies. Here is also a video of one great table. Take a look below! Both tables are state of the art crafted foosball tables which are the best investment you will ever make in purchasing any foosball table. 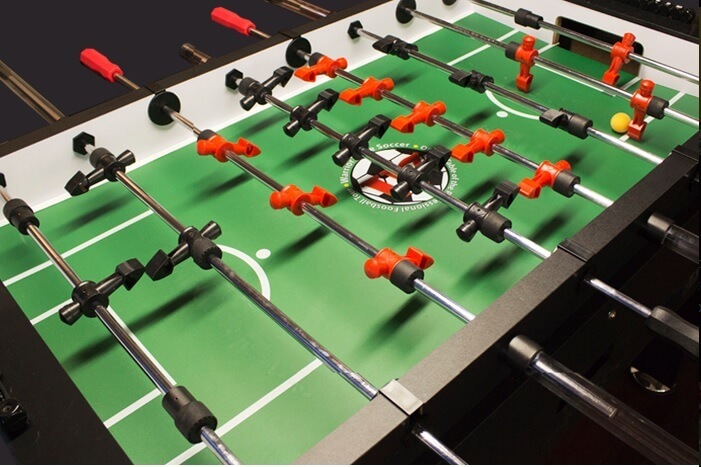 Warrior Foosball Tables are guaranteed to last with the expectation of hearty, enthusiastic play, with lots of fun and enjoyment thrown in the mix.